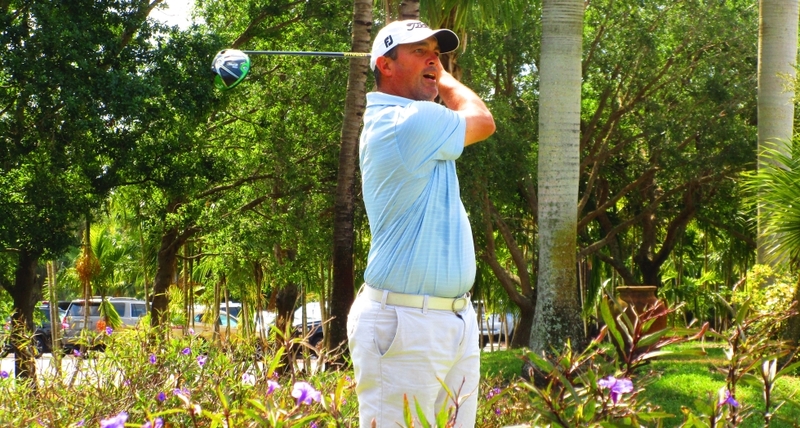 PALM CITY, Fla. – Brad Adamonis of Coral Springs, FL, did not make a bogey Tuesday as he won for the 20th time on the Minor League Golf Tour. Adamonis made five birdies and eagled the short, 493-yard, par-5 third hole enroute to a seven under par 65 at The Evergreen Club, winning by three strokes. 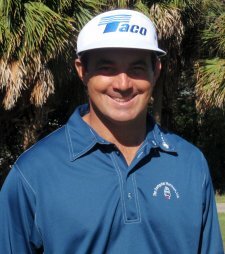 A past winner on the Web.com Tour, Adamonis, 44, earned $650 from the $2,480 purse and an additional $200 from the optional bonus pool, raising his career earnings to $75,911 since February, 2005. Jack Whelan of Jupiter, at 24 young enough to be Adamonis’ son, was second at 65 on six birdies and two bogeys. Still looking for his first MLGT victory, Whelan tied for second in the tour’s visit to Evergreen in February. The MLGT’s 38th tournament of the year drew 19 starters. 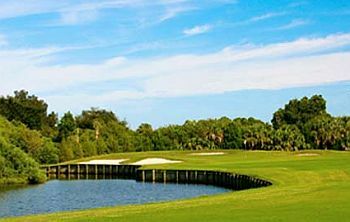 Next on the schedule is another 18-hole event, Thursday at nearby Monarch CC.